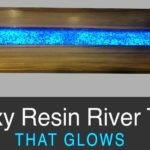 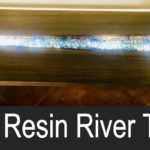 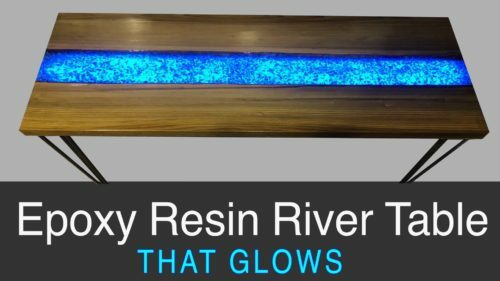 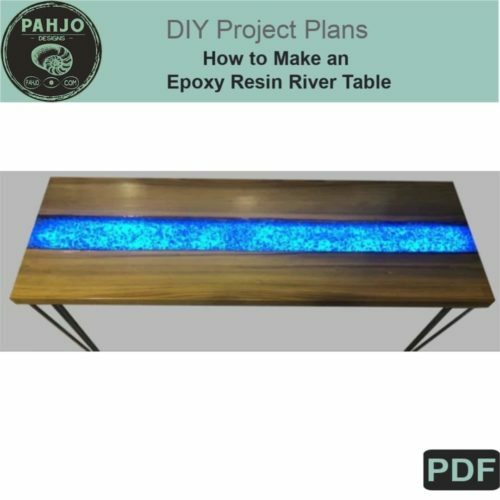 This epoxy resin LED table for sale functions as a desk, couch table, or an entryway table. 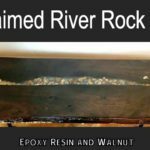 Additionally, live edge sinker cypress wood hugs each side of the clear epoxy resin river. 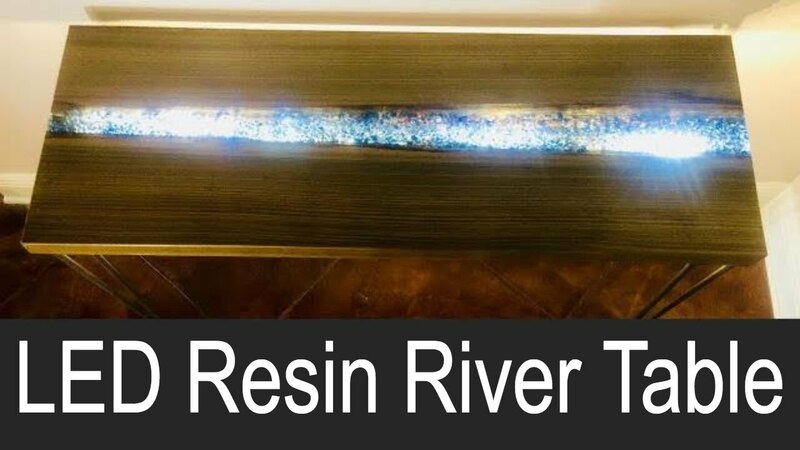 Furthermore, the LED light strip shines through the clear epoxy resin and blue embedded fire glass. 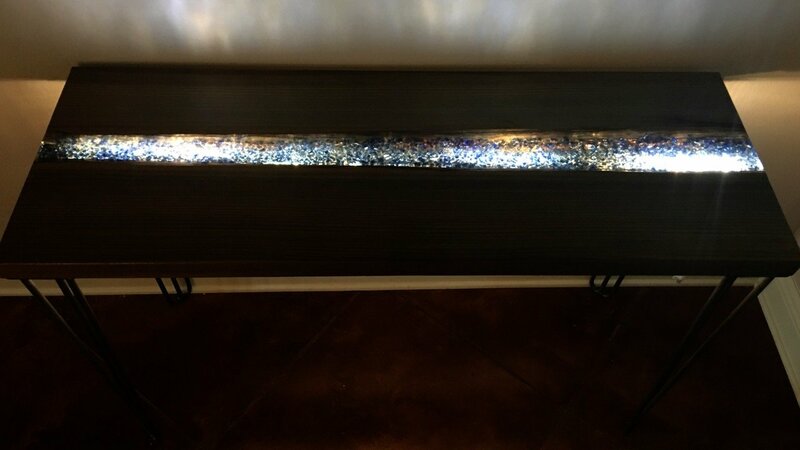 In turn, the light shimmers off the fire glass. Most importantly, This is your chance to own a unique, handmade piece of furniture. Custom made raw steel hairpin legs support the epoxy resin LED table. 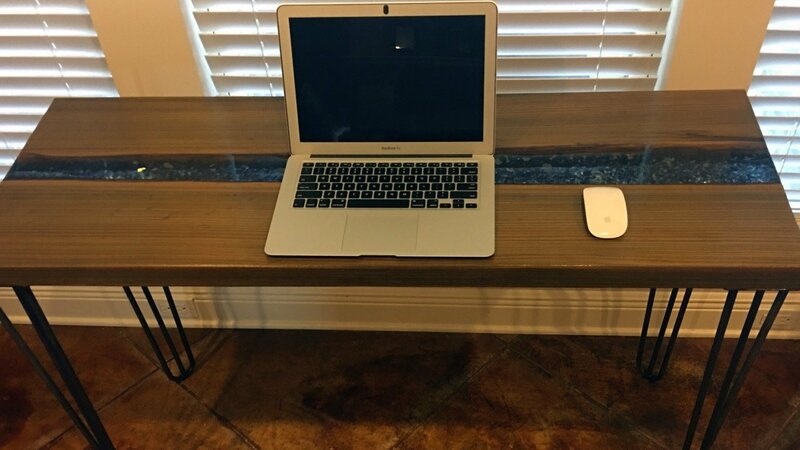 Also, stainless steel screws are included for mounting the hairpin legs to the sinker cypress table. 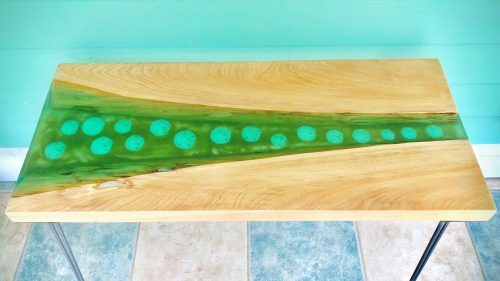 We make custom tables just like this one. 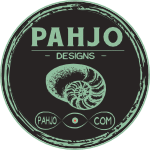 To get started, click here and complete our custom quote request form. 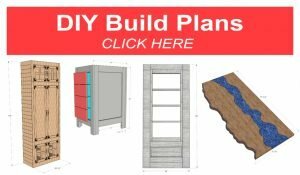 Be sure to visit the blog post for this build.